← Looking to match wines with Cheese & Chocolate? This entry was posted in French Wines, Italian Wines, Spanish Wines, Uncategorized, Wine & food Matching. Bookmark the permalink. 2 Responses to What to drink with Charcuterie…?? 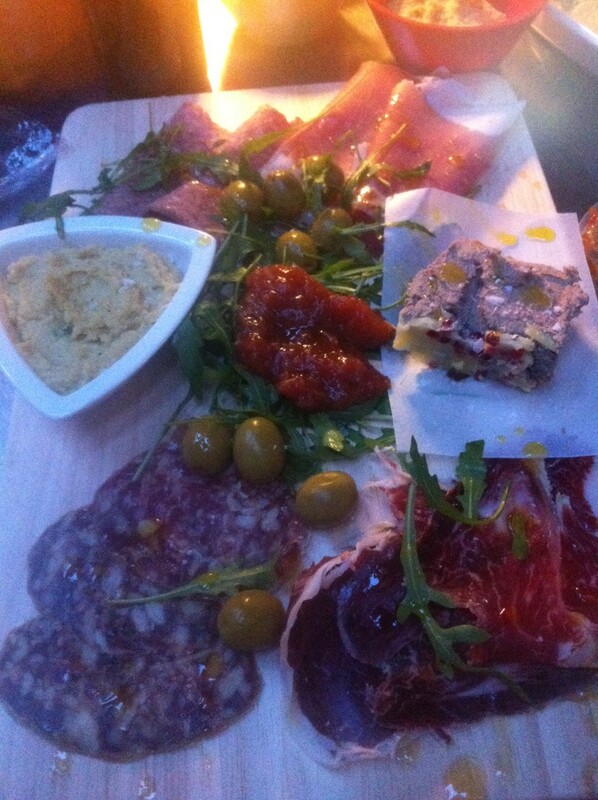 Hey H2G, myself and my sister often while away a few hours over a charcuterie platter. In particular she really likes salamis and cured meats. But, she doesn’t drink red wine at all. Hey Helen! Crisp white wines would work well, or indeed a good dry Cava or even a Prosecco would go down nicely! Italian whites or even a good Rose would also pair very nicely with charcuterie. Try one of the more interesting Italian grape varieties such as falanghina, pecorino or even a good Trebbiano, chilled but not so cold that you cant taste the wine flavours!